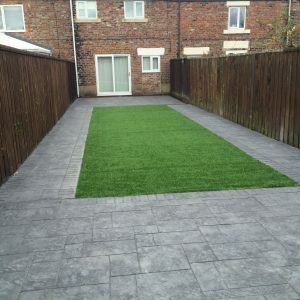 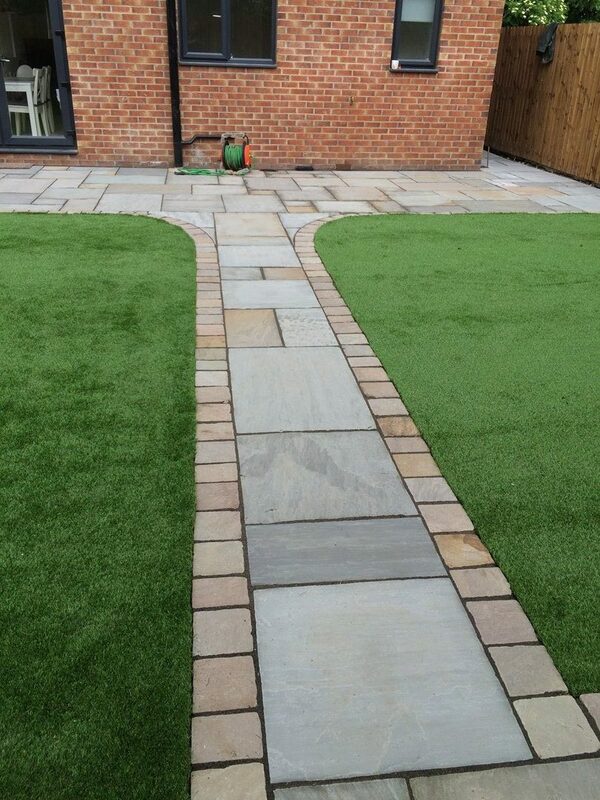 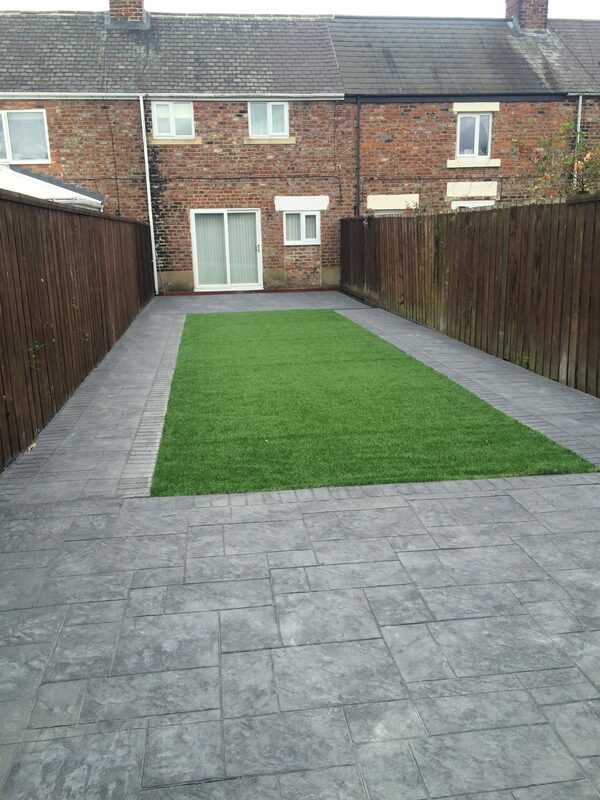 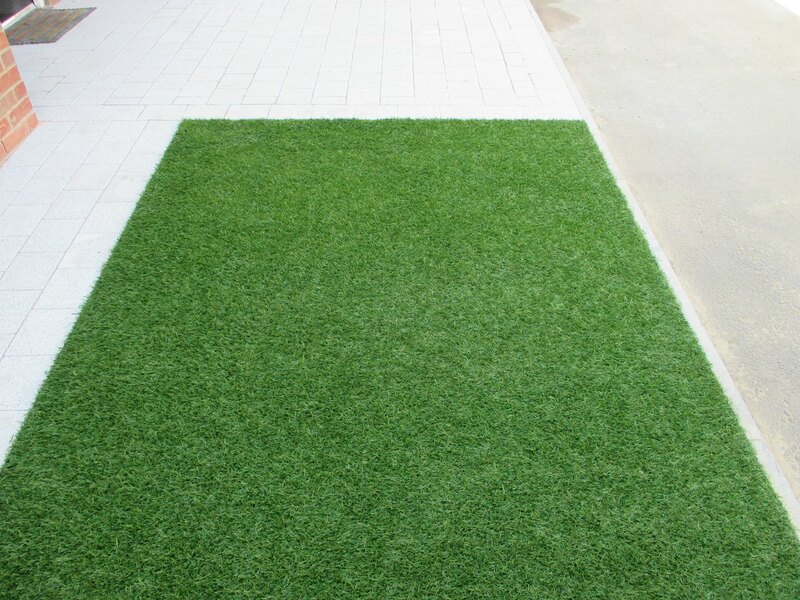 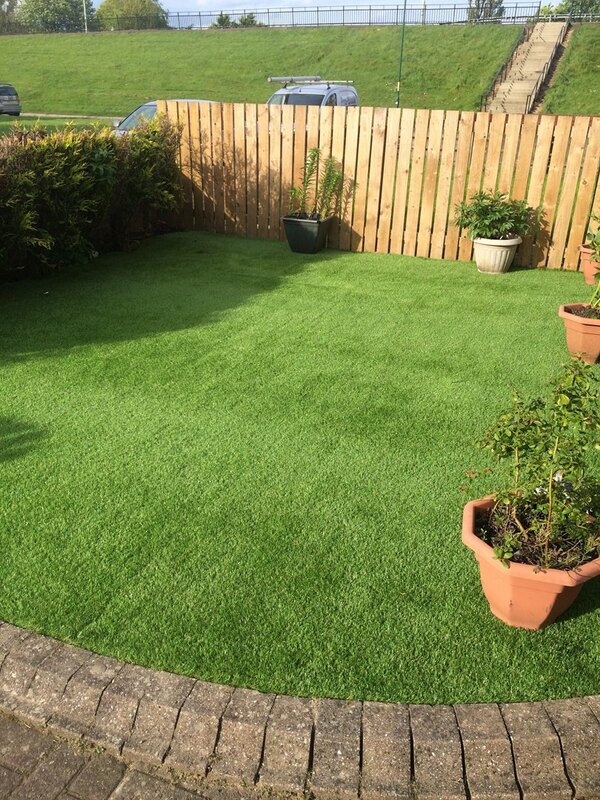 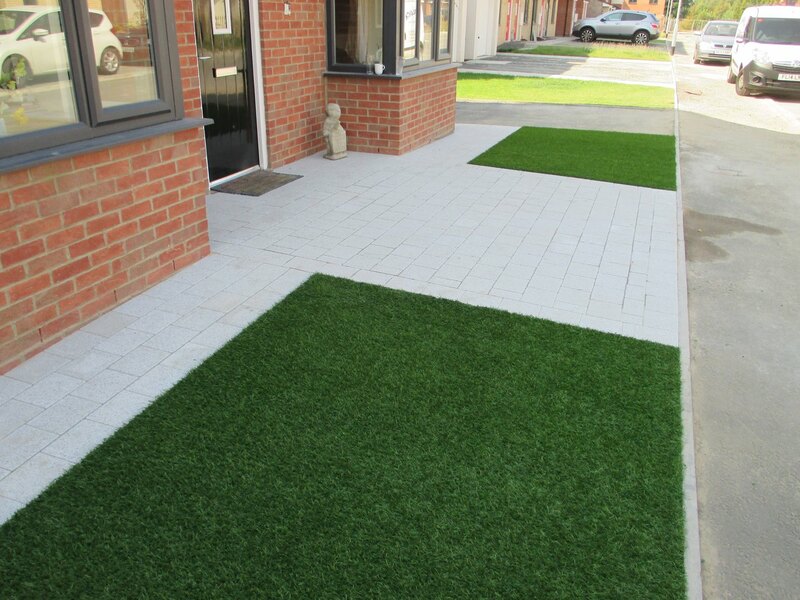 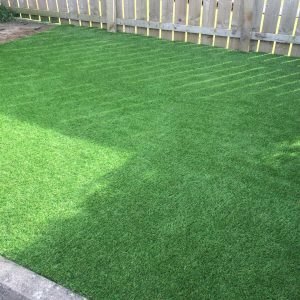 We have a wide range of artificial grass to choose from to create a beautiful low maintenance garden. 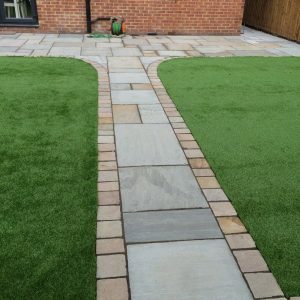 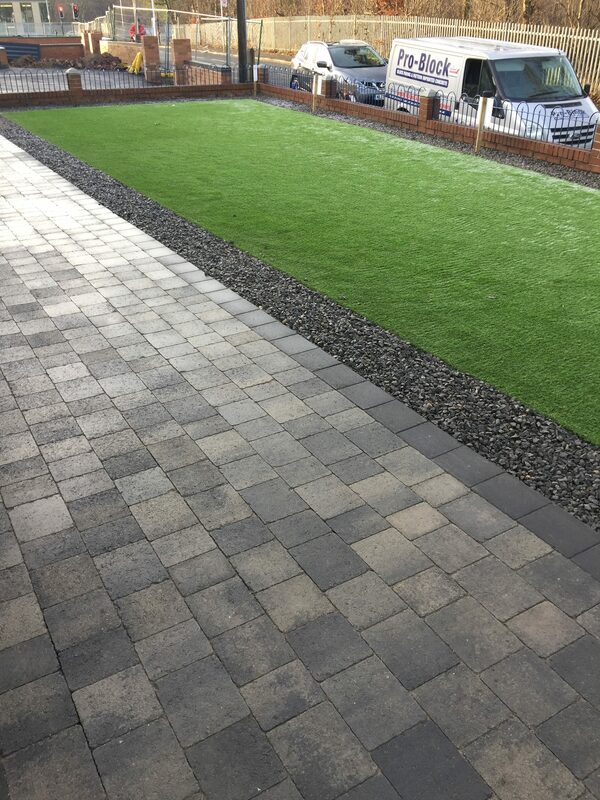 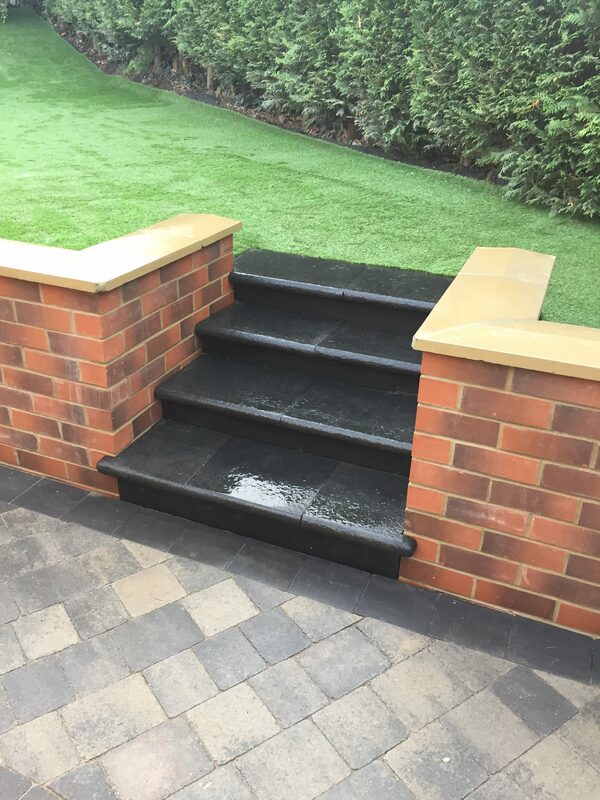 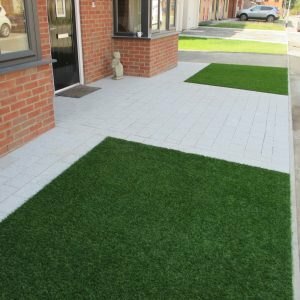 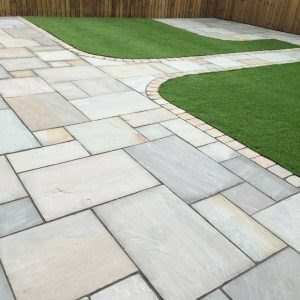 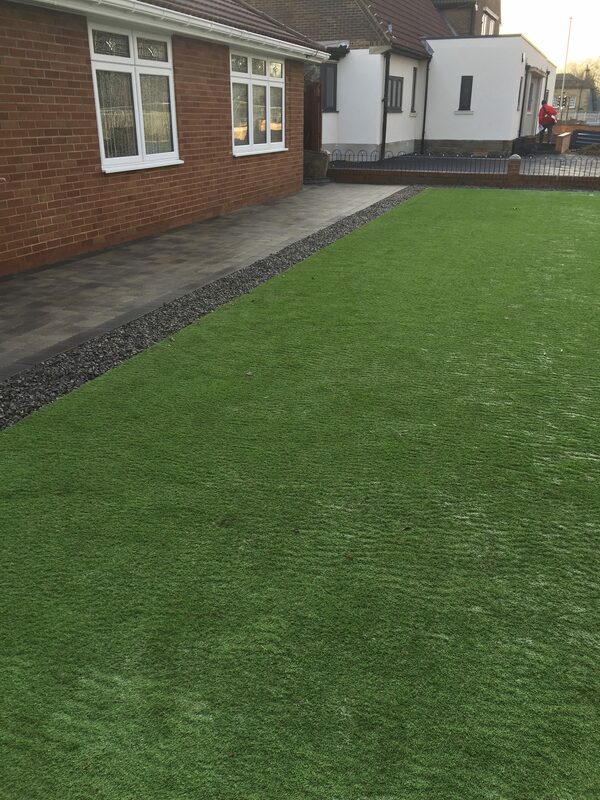 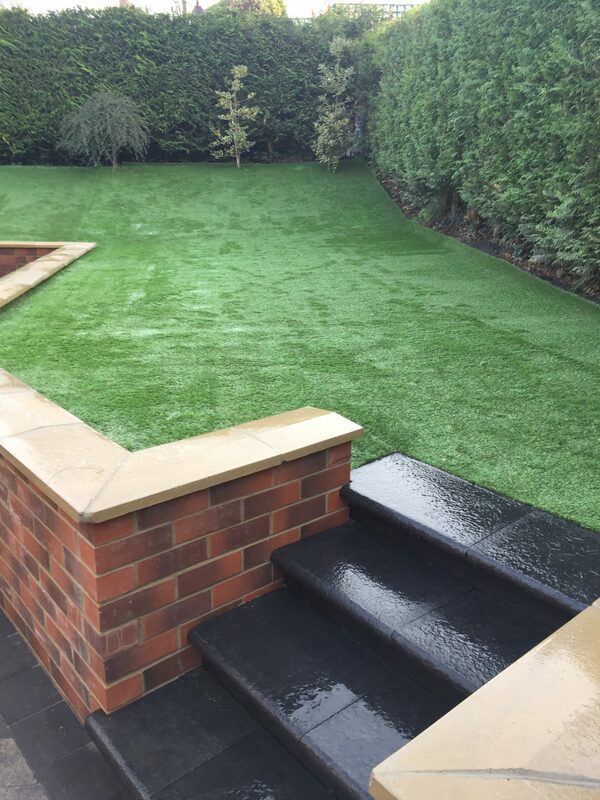 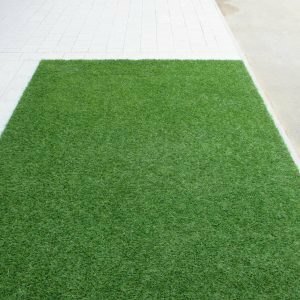 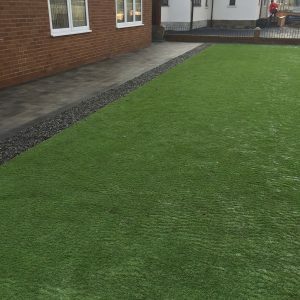 With no weeding, no watering and also pet-friendly we can transform your garden or workplace quickly and effectively with our artificial turf solutions. 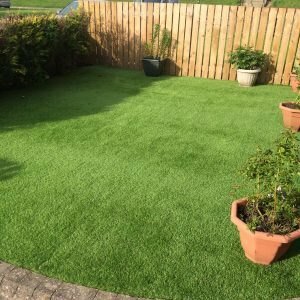 We only use the high quality artificial grass to ensure it long lasting and always looks as good as the real thing all year round. 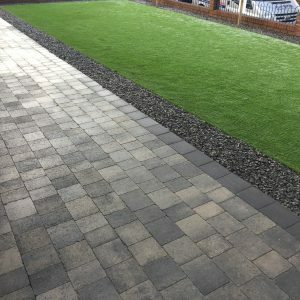 The team at Pro Block has a superb reputation and ensures outstanding client service. 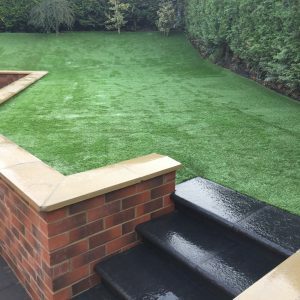 We will discuss your requirements with you and offer the best solutions and advice for your needs, style and to help enhance your properties character. 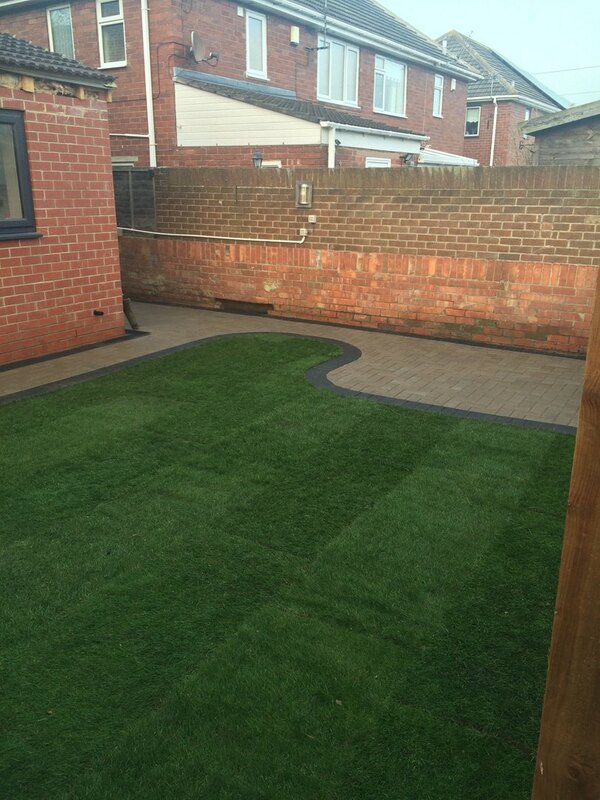 Fast quote, friendly advice and very competitive price. 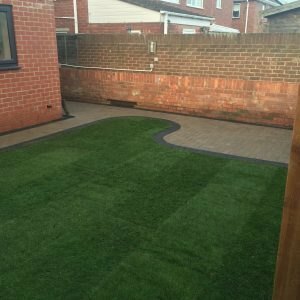 We agreed the date and they turned up at the agreed time which was important to us. 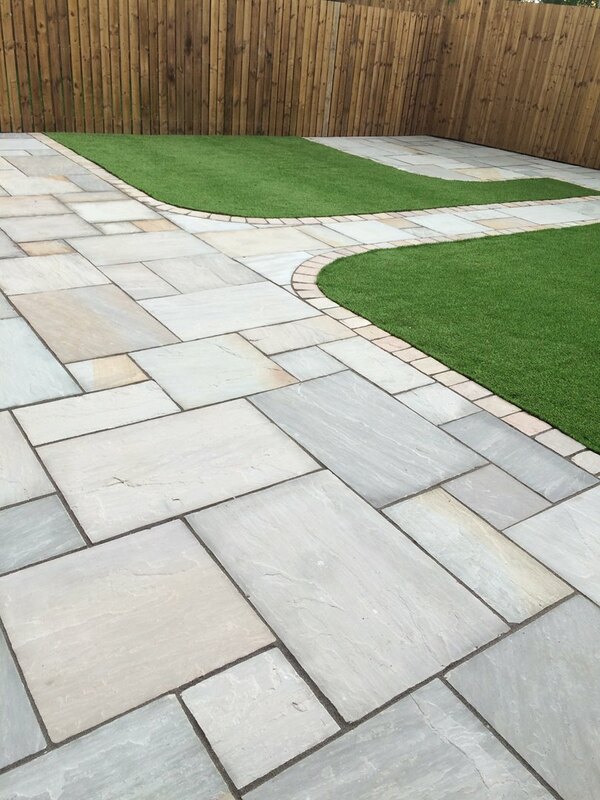 Terry, Shaun and the lads did a fantastic job, all backed up by a Marshall's guarantee. 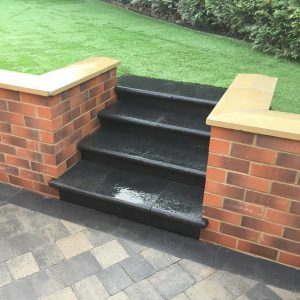 I would fully recommend them. 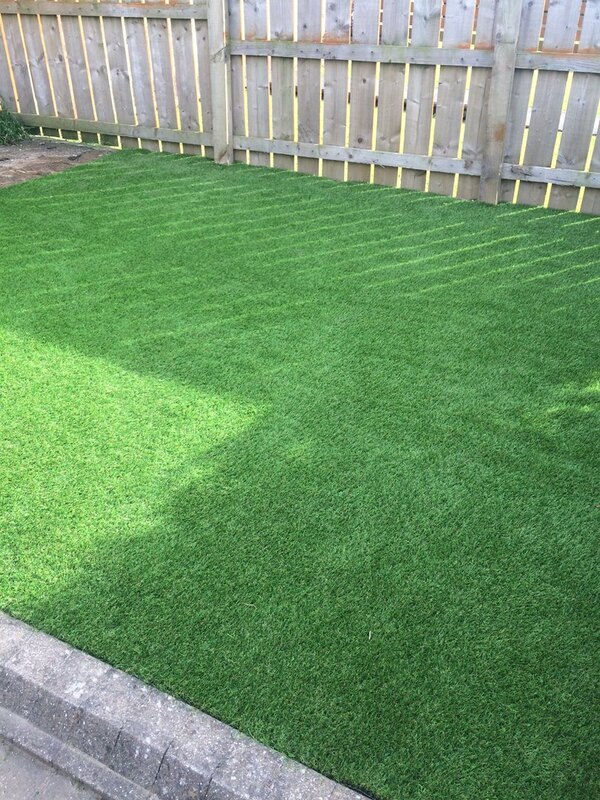 As the title says a great job well done.